As a professional hair manufacturer with almost 10 years experience market, we are providing following professional services (ODM & OEM ) for you, no matter you are having a hair company, shop, boutique, or opening salon, online website. Welcome to join us. How make you looks more professional and bring you more clients? *We can design label for you, label can include your logo, your company information as name, website, phone number etc, and hair type etc, cost is $30, takes about 3 days to printing. *Tag makes you more professional, you can have your own brand on the tag, besides your brand, you can put more information on the tag, cost is $30, takes about 3 days to printing . 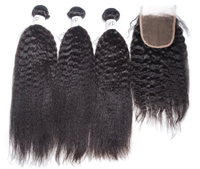 *Box makes hair more valuable, can be different size, price depends on size, usually takes about 2 weeks to finish. *Bag makes your company more professional, it can be with your brand, logo, name etc, we can design for you, usually takes around 15 days to finish. *Card can print your company name, contact person info, business type etc, takes about 3 days to finish. If you are a wholesaler, we will provide all above services for you after your worked with us. 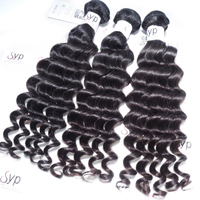 3, High quality unprocessed virgin human hair and fast shipping.